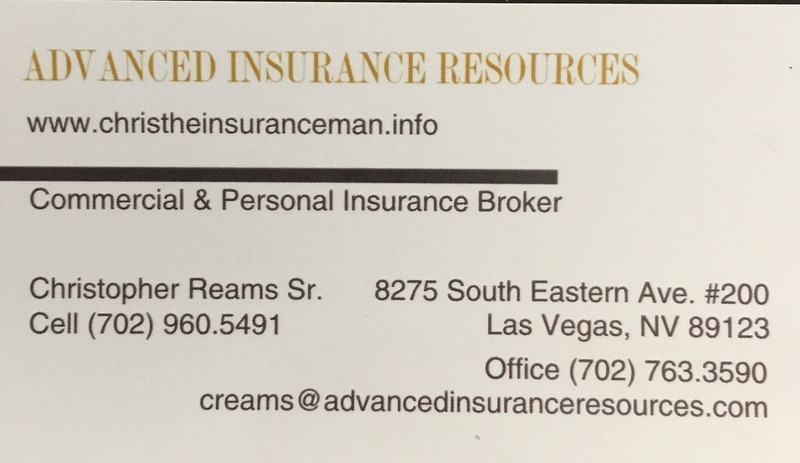 We provide Burial Insurance Whole Life Insurance Final Expense Options in all neighboring Las Vegas Communities. As an insurance professional I'm sadden by the number of individuals denied life insurance. When a person is born, one doesn't ask for health challenges. Rather from birth or developed in life, health challenges aren't fun or enjoyable. As I broker among carriers for clients, I'm trusted with the task of helping families locate the proper financial solution for an untimely and timely death. 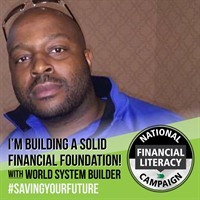 I learn about personal financials, life goals and health history of a proposed insured. For example upon my initial client review, cancer is disclosed as a past health challenge. Five years ago, a client endured stage two breast cancer, which traveled to other parts of the body. Fortunately with proper treatment, the client won the cancer battle. To date no signs of cancer exist, and no medical prescriptions are required. My mission is locating sufficient life insurance carriers that will help my client gain a policy with past cancer history. Further preparation is done with a submitted prescreen. A prescreen is a document with a series of questions related to the past or current health condition. Before the initial application, I will gain a realistic idea rather the client will gain acceptance. An underwriter suggests the client has chance of approval since no cancer has been detected within the last five years. The initial application process is completed. Underwriting is now reviewing personal and all medical details regarding the client. In same cases a detailed medical exam is required for the applicant. After further review, underwriting deny the client life insurance due to past medical conditions. "Stating the cancer may return." Unfortunately, this is a common practice among life insurance companies. Health conditions such as cancer, diabetes, stroke, hypertension, obesity, sickle cell anemia, the list goes on. I understand life insurance carriers avoid the financial risk, yet everyone is deserving of life insurance. 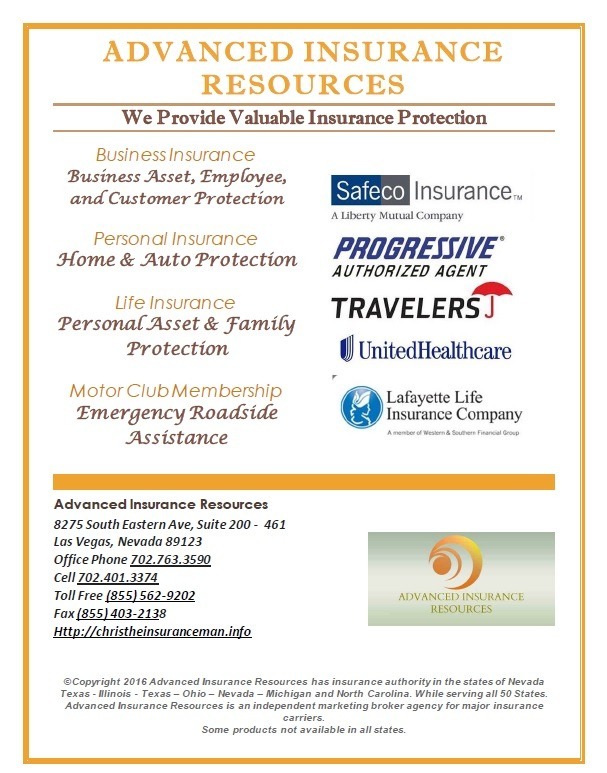 What alternative life insurance options exist? 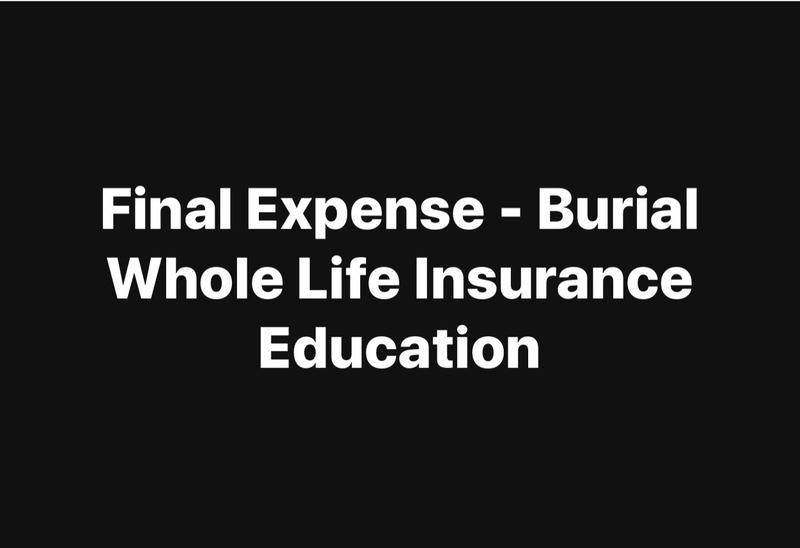 Burial final expense whole life insurance is a policy designed to cover individuals with weight and health challenges. 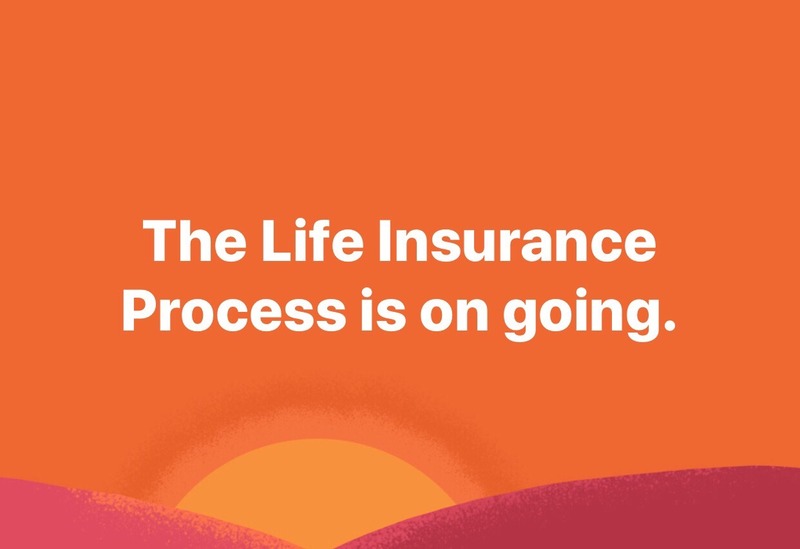 Final expense policies often called burial life insurance range from $1,000 to $30,000 in coverage depending on the life insurance carrier. Such policies are meant to cover final expenses; funeral, medical expenses and bills. 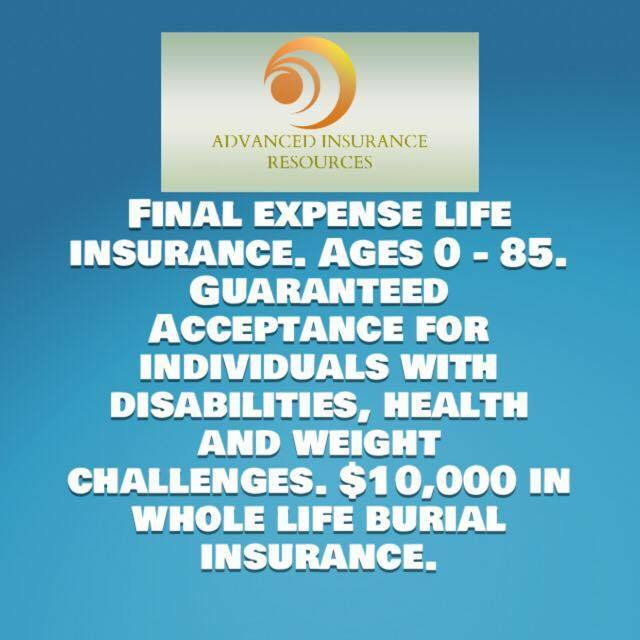 Two types of final expense whole life burial insurance policies exist, Simplified and Guaranteed Acceptance. Simplified Issue life insurance contain specific health questions that may fall within a certain time frame. No required medical exams and in most cases no medical record request from your physician. However, M.I.B. (medical information bureau) inquiries are conducted and prescription database checks as well. Guaranteed Acceptance life insurance contain no health questions, require no medical examination, require no M.I.B. inquiry, no physician medical inquiry and no prescription database inquiry. Acceptance is offered regardless of weight or medical history. However, these plans come with a two or three-year limited benefit period. 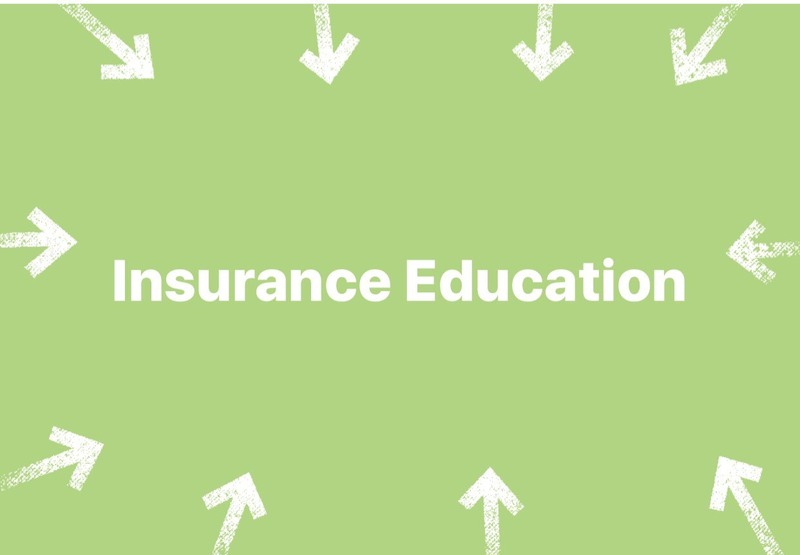 Known as a modified or graded life insurance policy. Meaning, if a client were to die within the two or three-year limited period of an accident the full-face amount is paid in the insured's behalf 100%. Should the client die of an illness within the two or three-year limited period the full-face amount will not pay out. Only premiums invested into the policy will be refunded plus 10% interest. Should a client live past the two or three-year limited period, the face amount is paid regardless of an accident or illness. It is my passion and mission to help those with health challenges gain access to life insurance. 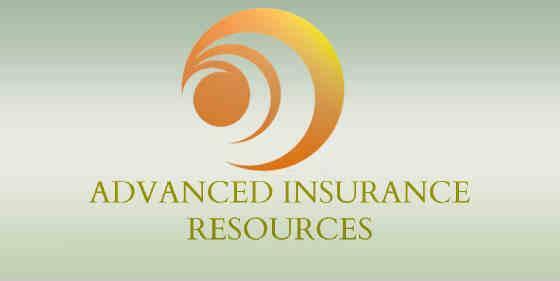 As an insurance professional, I’m blessed by God to help others. Sure, any healthy person can have life insurance. What about the individuals dealing with health challenges that were denied coverage? As mentioned no one asks to become ill. Please contact me here should you have questions regarding final expense burial insurance options.